Offering you a complete choice of products which include smo 254 flanges, smo 254 fasteners, smo 254 buttweld fitting, smo 254 tubes and smo 254 pipes. SMO 254 Flanges Manufacturer & supplier in India SMO 254 Flanges Suppliers, SMO 254 flanges, SMO 254 SO flanges, SMO 254 weld neck flanges, SMO 254 blind flanges & SMO 254 flat face flanges stockholders Looking for SMO 254 price in India? 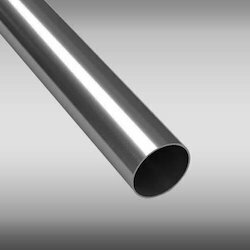 Get free quote from RAJVEER STAINLESS AND ALLOYS-India’s leading Pipe Fittings manufacturer & buy SMO 254 industrial flanges at best price. RAJVEER STAINLESS AND ALLOYS was the first company in India who was awarded the order to supply SMO 254 Flanges & Pipe Fittings by Indian Oil Corporation for their refinery at Mundra. In 2008 Jordan Petroleum Refinery Company Limited selected RAJVEER STAINLESS AND ALLOYS to supply stainless steel flanges & alloy steel flanges to Amman, Jordan out of 6 top manufacturers of pipe flange in INDIA based on pressure rating of our pipe flanges. 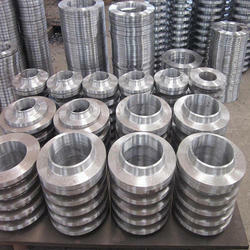 RAJVEER STAINLESS AND ALLOYS is an approved manufacturer of class 150#, 300#, 600#, 900#, 1500#, 2500#, PN6, PN10, PN16, PN25, PN40, PN64 flanges & all part of the comprehensive range of pipe flanges to requirements of BVIS, IBR, BARC, DNV, BHEL & we are ISO 9001:2008, 14001:2004, OHSAS 18001:2007 certified company. All our SMO 254 Flanges conform to relevant material and dimensional specifications and can be supplied complete with material certificates to EN 10204 3.1. 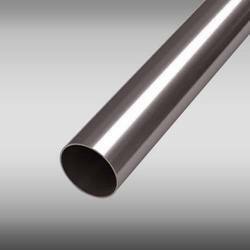 Rajveer Stainless and Alloys, is one of the leading manufacturers & suppliers of SMO 254 Pipes. 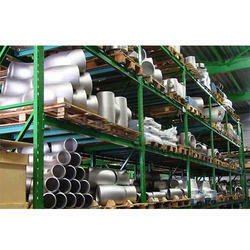 Looking for “SMO 254 Tubes and Fitting”?